A Stratton man was charged with unlawful sexual contact and unlawful sexual touching Wednesday after physically violating and sending inappropriate text messages to an underage victim, police said. Zachary Haines, 22, of Stratton, was arrested for violating his probation after police received information about the texts earlier this week from one of the parents of the victim, according to a press release from the Franklin County Sheriff’s Office. The investigation revealed that Haines had also physically assaulted the victim, according to the release. Haines was arrested Wednesday for violating his probation and was also charged with the two class D felonies before being taken to Franklin County Jail in Farmington, where he was being held without bail. The case is still under investigation because of the possibility that additional victims may come forward with allegations against Haines, according to the release. 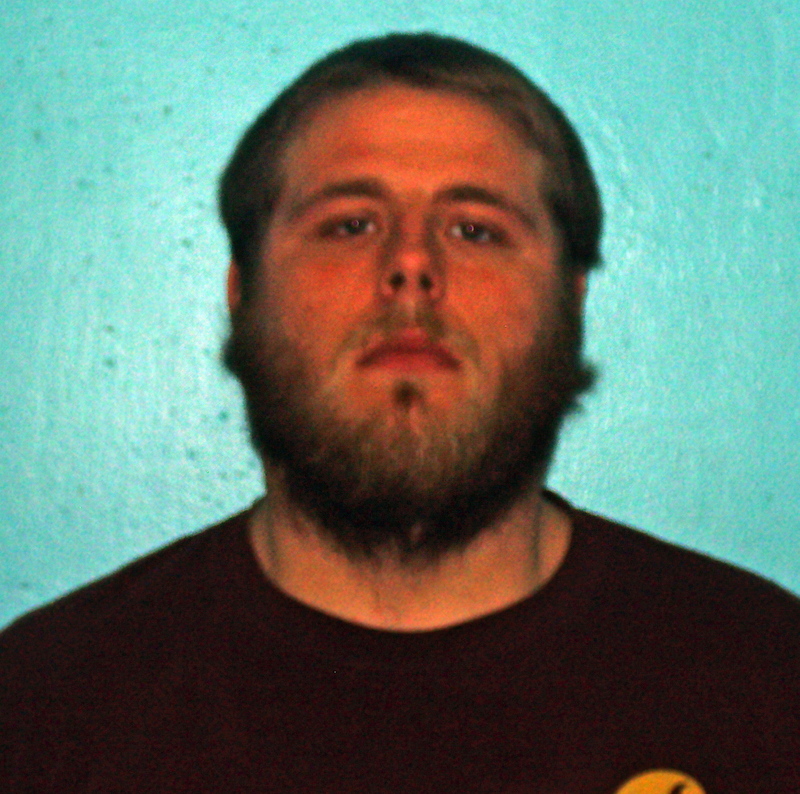 In an unrelated investigation, police also charged Jeremy Brewer, 26, of Kingfield, with unlawful sexual touching after receiving information from the Department of Health and Human Services, according to the release. Both Haines and Brewer have April 8 court dates at Franklin County Superior Court.